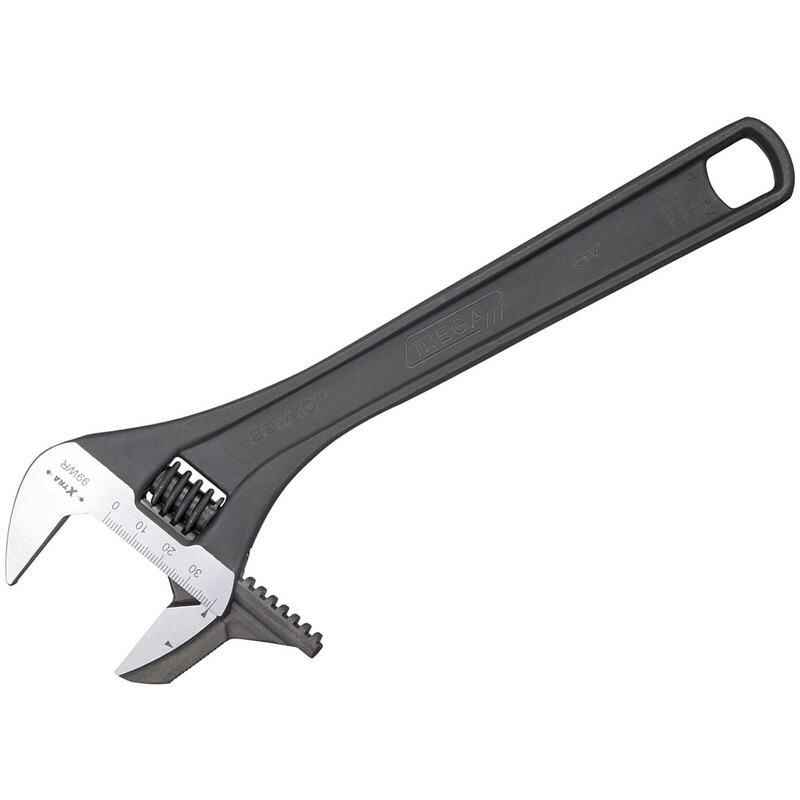 Irega Reversbile Jaw Adjustable Wrench 8"
Professional multipurpose chrome vanadium steel adjustable wrench. Reversible jaw for working on pipes. Double scale: millimetres on the front, inches on the rear.